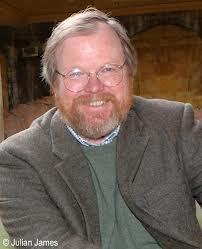 Bill Bryson, one of my favourite authors, was being interviewed live on stage by Ray Martin in Brisvegas recently, and getting to meet him proved harder than Japanese algebra. My requests for an interview were bluntly rejected. I had even shamelessly declared that I write for The Mighty Gladstone Observer (sort of), but this still didn’t cut the mustard with Mr. Bryson’s handlers. In the end, I emailed them seven questions for him to answer at his leisure, then hopped into the ol’ Estate Wagon and choofed off down the highway to see his show. Hopefully I’d meet him in person afterwards; whether he wanted to or not. Now Bills’ minders might have stopped me dead in my tracks, but I did manage to slip through all the road-works currently blockading the highway to Brisbane in just under seven hours, which was something of a minor miracle in itself. And after a terrific show I played my last card. At the box office, I purchased Bills’ latest book, then asked the lady behind the counter if the great man was around to sign it in person. It was the last act of a desperate columnist. My heart leaped as she grabbed the book back off me, then opened the cover and pointed to Bills’ signature, “He pre-signed them earlier tonight in his dressing room,” she said turning away, leaving me alone to deal with my cruelly dashed hopes, and slightly dented credit card. I never got to shake the hand of the man who inspired me to have a crack at the ‘scribbling game’. But if I thought it was hard trying to meet Bill, then it’s been even tougher finding someone who believes I managed to drive through all the road works to Brisbane in less than eight hours. Look, it’s not real big, but it’s not small either. Fully extended it measures just over seven inches, which is about average size for these things; apparently. I’m not too sure, because I don’t make a habit of whipping mine out of my pants to compare it with everyone else’s. Frankly it’s not polite to do so in public, and besides I’m not real keen on having someone else fiddling with it, because, well, a pocket knife is personal thing isn’t it. I’ve had a few knives over the years. The first one lasted for ages, but I eventually polished it down to the size and thickness of a toothpick. The next one looked good, but had a bad habit of coming apart under pressure, so it got the flick. My third knife had numerous attachments and gizmos’, most of which I managed to break or bend in a spectacularly short time. It was bulky and heavy, but had I actually come across a horse with a stone in its shoe, I reckon I could have used that knife to knock it unconscious before prying the rock loose with the only remaining unbroken screwdriver blade. My current knife is a plastic handled affair with a quality, semi-serrated blade. It fits snugly in my trouser pocket, and is used every day to open letters, remove splinters, trim nails, prise lids off jars, stir coffee, scrape paint, undo screws, and occasionally cut stuff. That’s if it’s not too blunt. 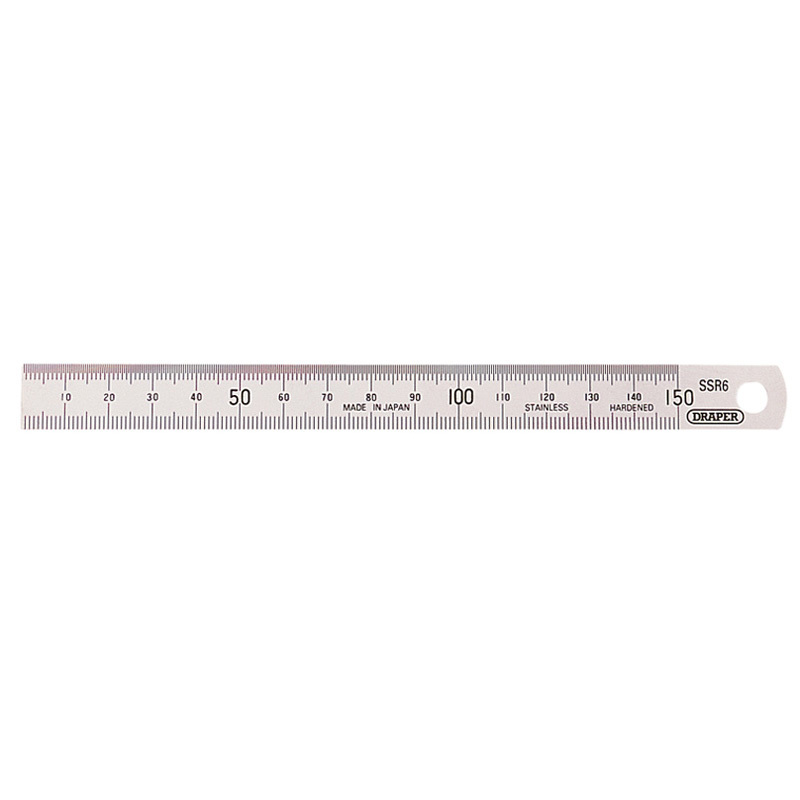 You see, the serrated edges make it a bit of a pain to sharpen, but after a quick polish on my honing stone, it cuts cleaner and quicker than a Brisbane cabbie. And if you’d like to see mine then I’ll happily show it to you; but only if you show me yours first. I’ve never trusted anyone who asked me to trust them. 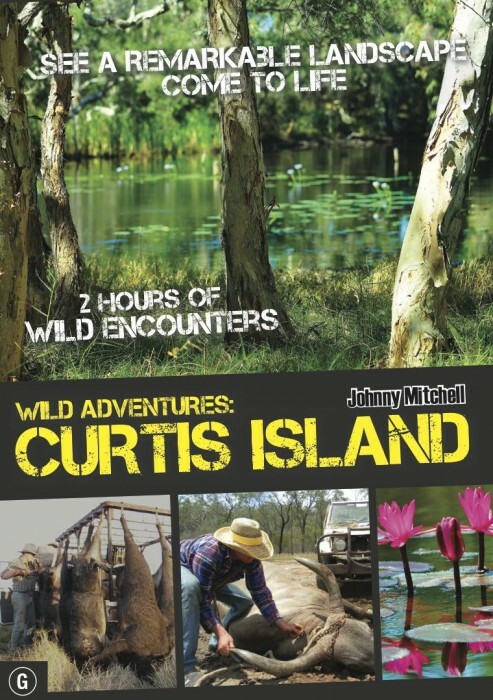 Eventually I relaxed my grip on the card and became the proud owner of Johnny Mitchells’ Wild Adventures: Curtis Island DVD. “How much was it?” asked Long Suffering Wife as I plopped into the car. “It’s a great show, it goes for ages and you’ll love it,” I mumbled, cranking up the volume on the radio. Well, it was a great show, it went for ages, and I loved it. Long Suffering Wife was so impressed that she handed back my credit card! Q: John, the footage of Curtis Island was amazing, do you think we’ll see tourism take off over there? Q: I notice you don’t wear shoes, have you ever cut, or injured, your feet? Q: Have you seen any crocs on the island? Q: How are sales of the DVD going? Johnny! Mate! I won’t tell anyone (crosses fingers behind back)! Folks, do yourselves a favour and buy a copy. It’s great, it goes for ages and you’ll love it! It started with one dripping tap, which soon became three dripping taps and a blocked toilet cistern. What should have been a quick five minute job rapidly degenerated into a knuckle bleeding, hysteria filled marathon. You see, like Unicorns, Jedi Knights and a compassionate refugee policy, there is no such thing as a ‘Five Minute Job’. An hour later I splashed my way through the hardware store munching on the sausage sandwich I’d bought on the way in, picked up a truck-load of parts and another sausage sandwich on the way out, then drove slowly home. Hopefully, by the time I got back, the worst of the flooding would have subsided. Along the way I cheerfully beeped my horn and waved at the Clean Up Australia Day volunteers, and carefully pointed to any rubbish they had missed; I like to help wherever I can. You see, the only thing that multiplies faster than a dripping tap is litter. One small bit of litter will quickly transform into a pile of rubbish, and before you know it, you’re town resembles a Manila tip. 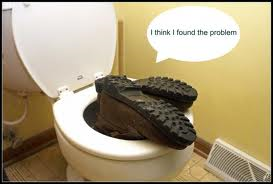 Anyway, I fixed the taps, installed the new cistern, turned on the mains water and to everyone’s surprise nothing leaked! Unfortunately, during the tap testing demonstration, our shower head exploded. I had a brief and pointed discussion with God, then drove back to the sausage sandwich store again. On the way home, I noted what a wonderful job the Clean Up volunteers had done. ‘Good old Gladstone civic pride!’ I thought, as I wiped my sauce stained mouth across my sleeve. The shower fixed, I strolled outside to hose the garden. Next to the dripping front tap was a napkin that looked exactly like the ones they wrap around sausage sandwiches. Honestly! Where does this stuff come from? !